Hey guys! So, this is my official call for reader submissions! 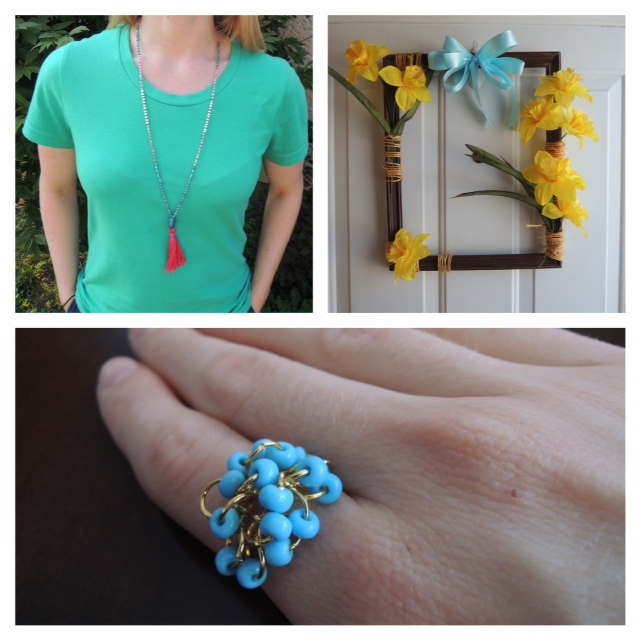 Ever made a necklace, wreath, or ring? If you have ever made a Holly Goes Lightly recipe or done a DIY you saw on the blog, now's the time to tell me. Or, maybe you've always wanted to make something, but haven't had the motivation. 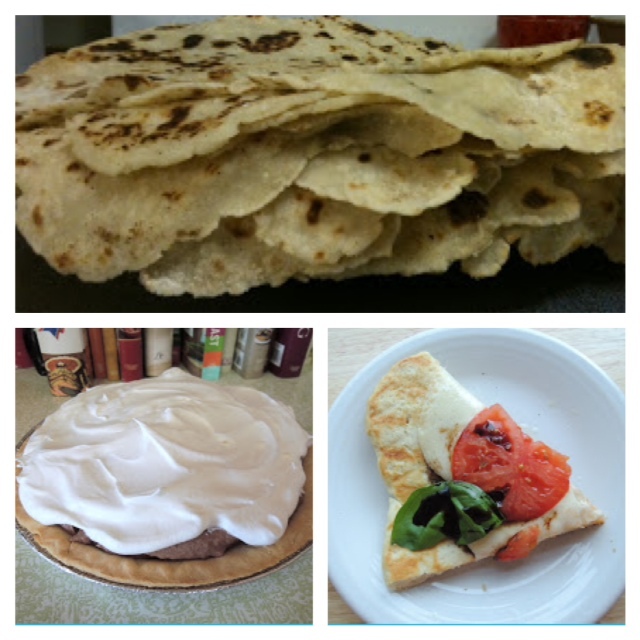 Want to try lefse, pizza, or chocolate pie? Send them by the end of August and next month I'll start featuring my readers (and any blogs they may have) on the blog!